When a painting is damaged, a trained conservator is called to restore it. 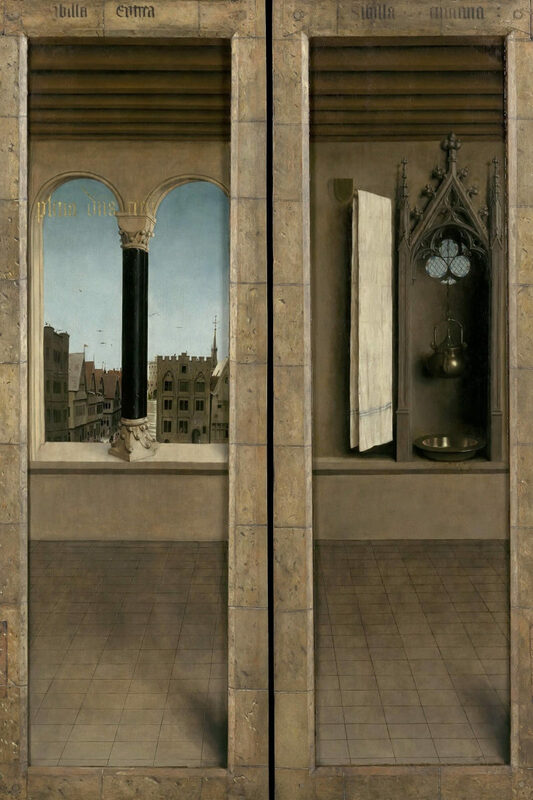 Take the Ghent Altarpiece, for example, a triptych by the brothers Van Eyck dating back to the 15th century, which has been under restoration since 2012. Everyday restorers put their brushes onto the panels, meticulously, as to better the painting, seemingly without having ever touched it. But what happens when the artwork is a building? Does it make sense to merely restore what was originally there, or better; is it even possible? 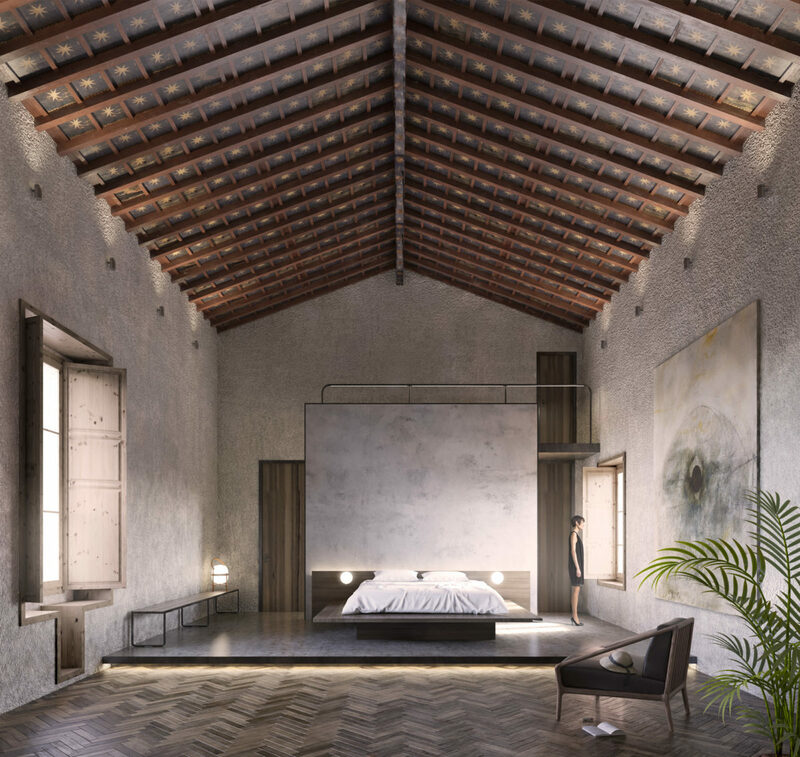 There’s been a tension between contemporary and historical buildings since the beginning of modernity, with conservationists believing it important to stay true to original techniques and materials when working with historical sites, while others mean to make a statement on contemporary possibilities. 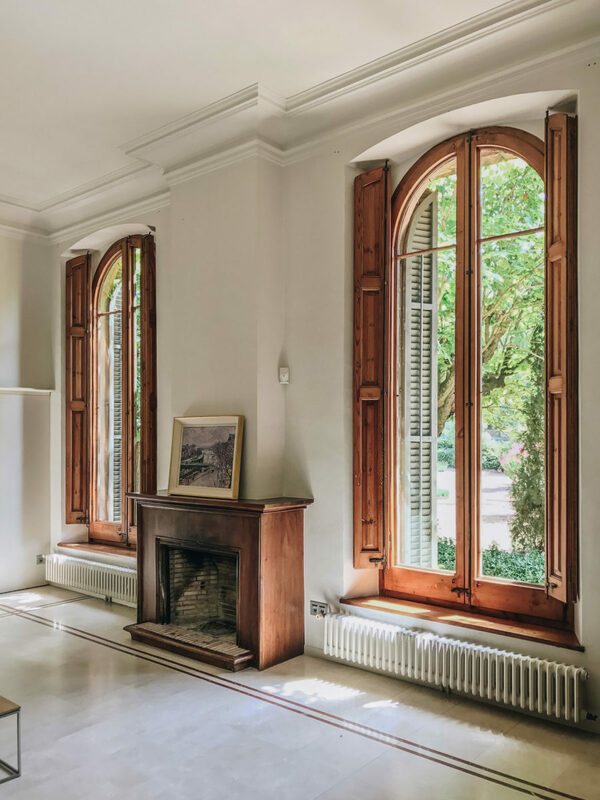 Although a building might very well be considered a piece of art, it is fundamentally different. While, like the artwork, architecture has aesthetic and cultural value (it makes us reflect concepts and see things differently), it can never escape its functionality. Architecture has to change over time, be it to improve a building’s economic viability, to incorporate new systems, technology and sustainability. 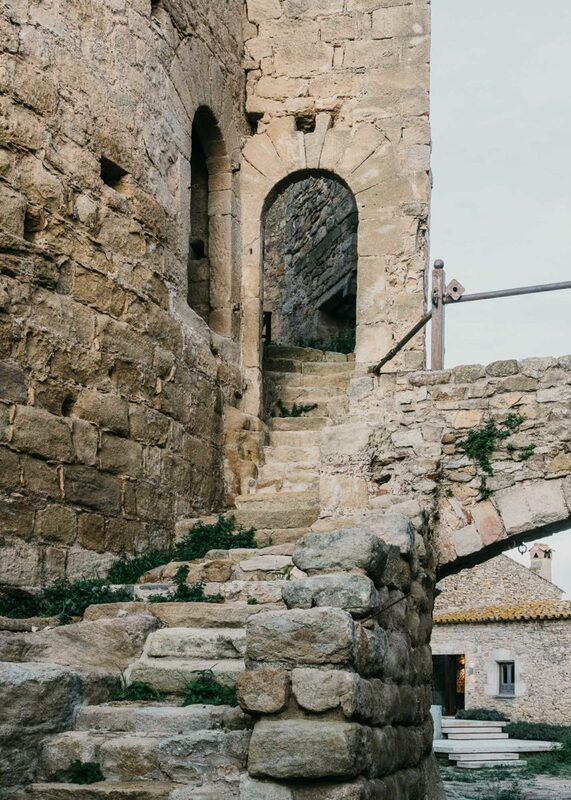 Many historic buildings have been added to for this reason, and it was no different in the case of the Peratallada Castle; a medieval fortress made out of separate buildings dating back to as early as the 10th century. 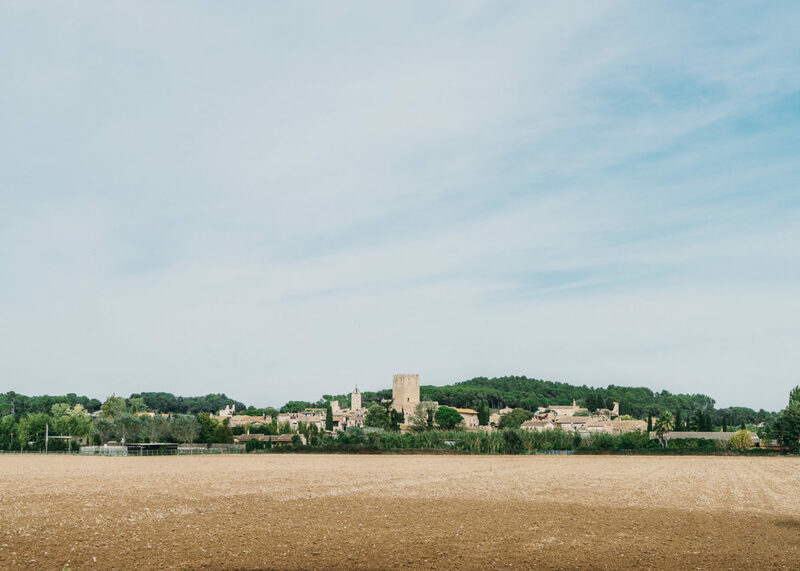 Though a national heritage site on which remnants from the second century BC where found, the castle is now privately owned, and in its abandoned condition, it urgently asked for a new functional destination that could make its preservation sustainable. 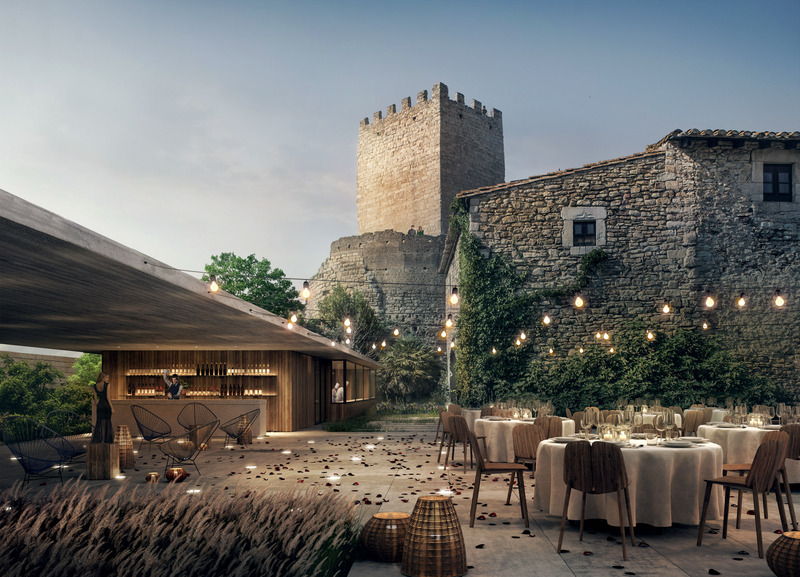 we were asked to create a swimming pool area, a terrace and a garden, while the separate buildings of the fortress would be turned into a guest area, restaurant and event space on ground level, a hotel on the second floor. 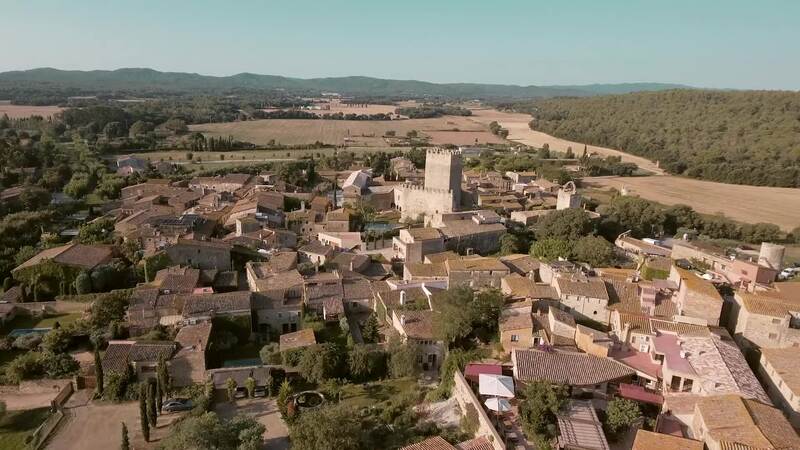 Peratallada's tower turns into a museum, the artworks being its historic construction and the views from above. 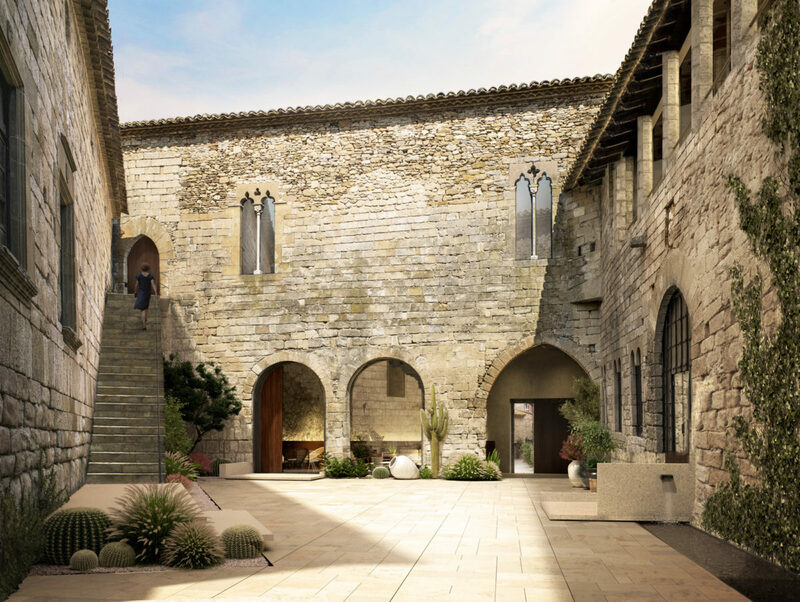 Adding to the heritage of Peratallada required a double approach. 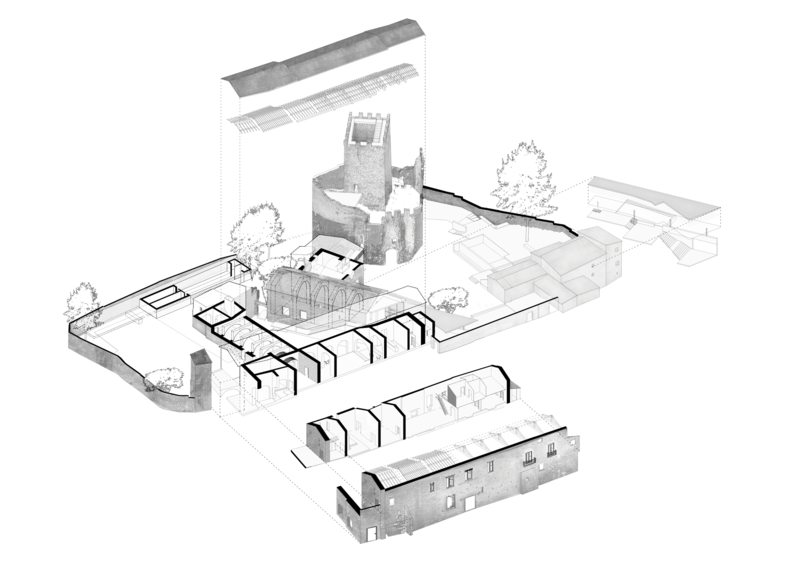 On one side, the neglected outside walls and vegetation needed to be restored in the literal sense of the word, using old plans of the premise as a reference to be true to its original design. On the other side, we needed to equip the castle, meaning we had to add technologies (light, air conditioning, etc.) to the existing architecture to make it livable. How can we add contemporary structures into existing buildings without disrupting them? Should we hide the intervention? We think not. Should we overpower the other to demonstrate we can? Neither. 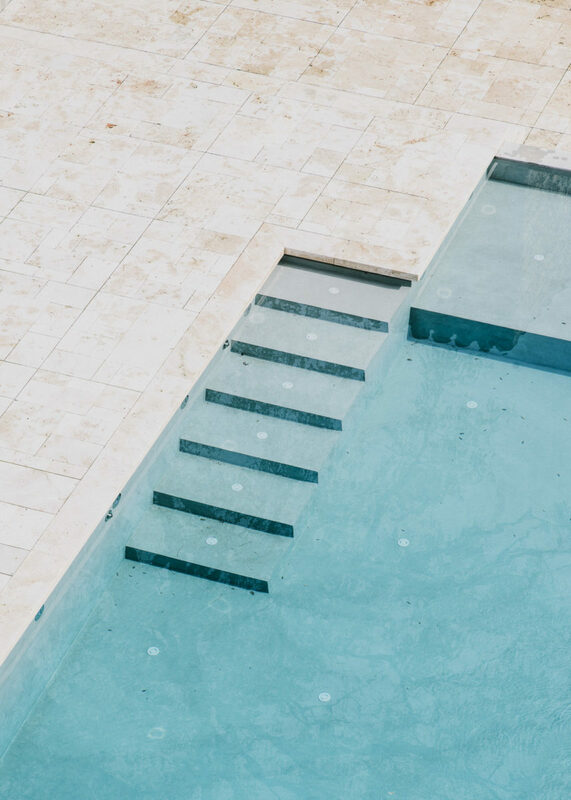 In current times of change and complexity, there seems to have arisen an architecture that wants to show exactly how its system works and what it is made of. 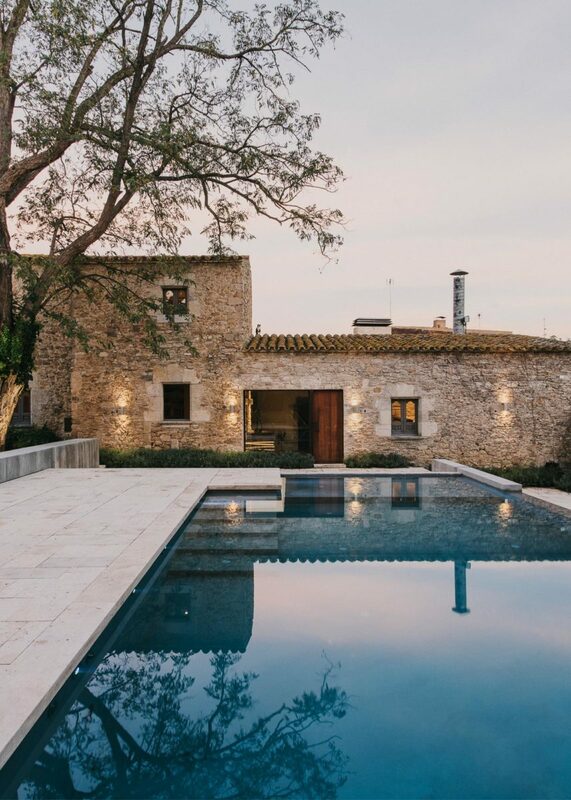 With poetic examples of architectural reuse in mind, the Peratallada`s intervention pays respect to the castle’s heritage in every way possible. 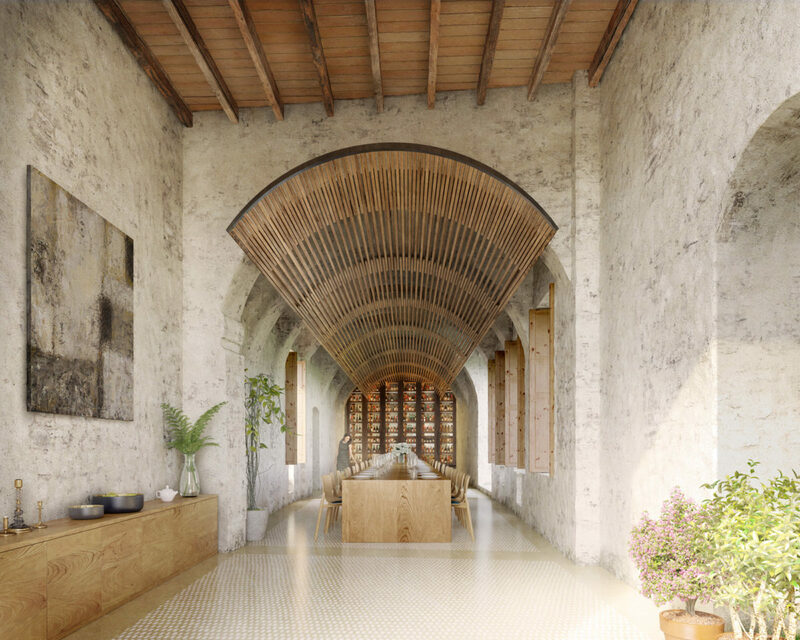 It is a neutral and modest intervention on the original structure, which never ceases to embody its original textures and forms, all the while adding meaning to it. New and older elements never touch. 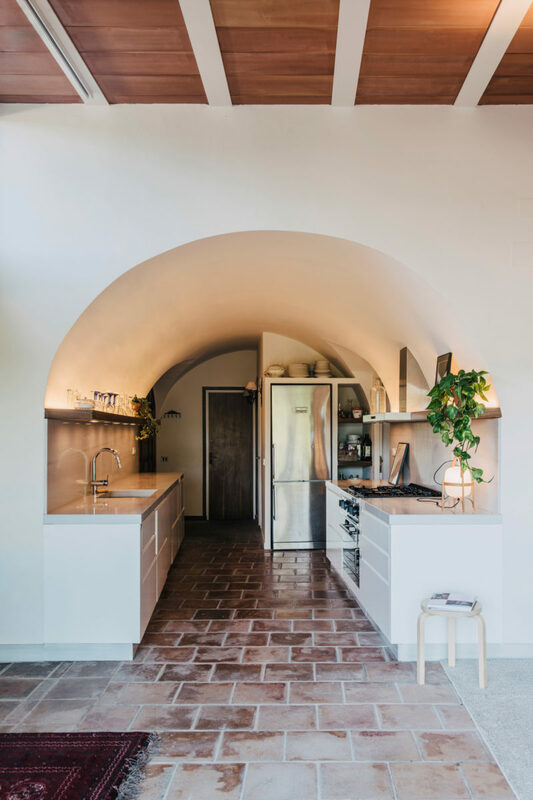 Light illuminates those parts protected by law, entering in a symbiosis that is created to make the original work stand out, without being afraid of stating it was there.